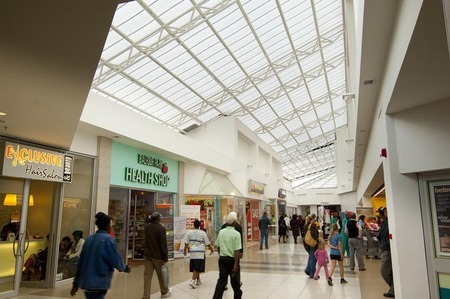 Balfour Park Shopping Centre is one of Johannesburg’s oldest and most well known shopping centres. With a newly completed renovation, the centre is now able to cater for both the young and old. 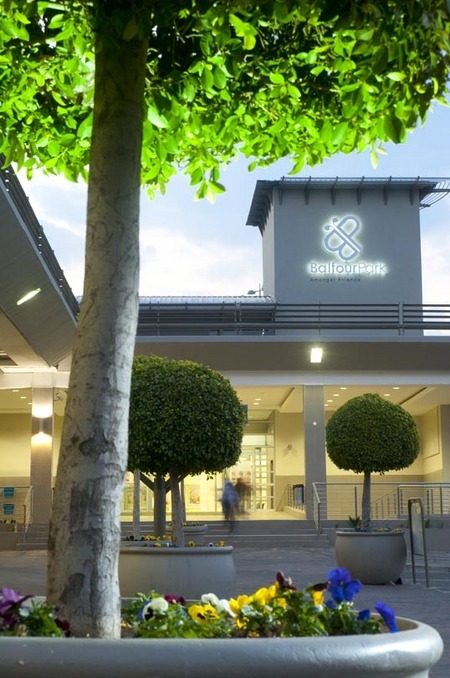 With 1122 open and 336 covered parking bays, and round the clock security staff, Balfour Park Shopping Centre is able to deal with even the most demanding shopping days. The centre houses over 106 shops spread over two levels. These stores consist of not only numerous large National Chains, but also house several specialist stores. There are also several Medical and Legal suites found in the centre, and the Balfour Park Post Office can be found within the centre’s grounds. 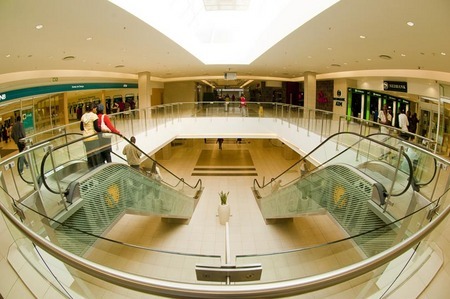 The GLA of Balfour Park Shopping Centre is 36 592 square meters.